The Castillo Group is comprised of husband and wife duo, Zach and Mariana Castillo, who hold years of experience in the San Antonio real estate market. Together with their growing team they have joined their unique areas of expertise to provide exceptional service to clients and vendor partners alike. From marketing to negotiations to the final sale, their know-how and diligence in all aspects of real estate will help you achieve your home buying and selling goals. In their first year of business alone, The Castillo Group has sold over $10 million in real estate. Now their projected goal for 2016 is to help 150 families buy and/or sell a home in the San Antonio area. The Castillo Group was recently named a Platinum 50 Finalist for 2015, beating out thousands of other Realtors in San Antonio. They continue to run one of the “Top 20 teams in Keller Williams City View” month-after-month, and offers training, and other educational classes to hundreds of agents in the Keller Williams offices. Zach focuses on marketing and selling our client listings in record speed and is known for getting our sellers 99% of their listed home price. 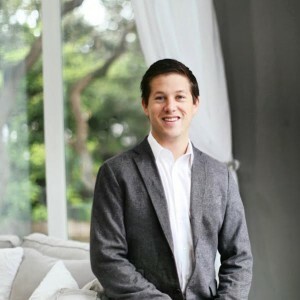 As the CEO and Team Leader of The Castillo Group, Zach maintains continual training for the team and ensures that the team provides and upholds premium customer service to clients. His dedication to building one of San Antonio’s top real estate groups can be felt and seen wherever and whoever he works with. Mariana assists buyers in finding their dream home. Her innate ability to negotiate helps those looking to purchase a house in the San Antonio area land the right place for their family all while remaining within their allotted budget. Originally from Mexico, Mariana and her family moved to San Antonio in the early 1990’s and have remained devoted to San Antonio and all it has to offer ever since. Her passion for helping all types of homebuyers is evident in her 24/7-approach to helping her clients whenever they need her. Jorge works hand-in-hand with Zach and Mariana to execute the contract process after your offer has been submitted and accepted. He manages and administers all necessary paperwork to lenders, title companies, home warranty companies, inspectors and co-agents. 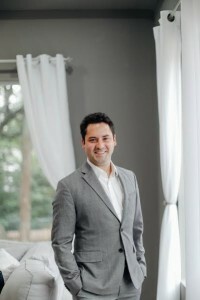 Along with managing the contract process, Jorge ensures your listing always receives the utmost attention by providing clients with market updates and coordinating staging and photography for your property, if necessary. Jorge is a licensed REALTOR® and can answer any questions you may have in regards to your real estate process. Samantha joins The Castillo Group with over three years in the digital marketing industry, having maintained and implemented digital marketing strategies for more than 10 businesses in the San Antonio area. Her natural ability to tell and share stories paired with her analytical marketing skills provide clients with unique and effective strategies for showcasing and selling their homes online. 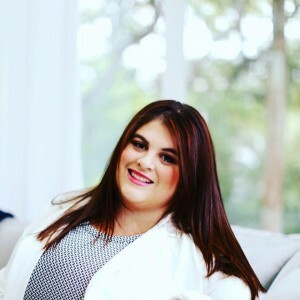 Along with working with The Castillo Group, Samantha continues to operate her own digital marketing coaching company for new online business owners. Originally from Corpus Christi, Daryl moved to San Antonio to attend University of Texas at San Antonio. During her time at UTSA, Daryl held many student leadership positions including the Alpha Sigma Alpha sorority presidency. After graduating with a bachelor’s degree in Communications Studies, Daryl joined The Castillo Group as the newest Junior Buying Agent. 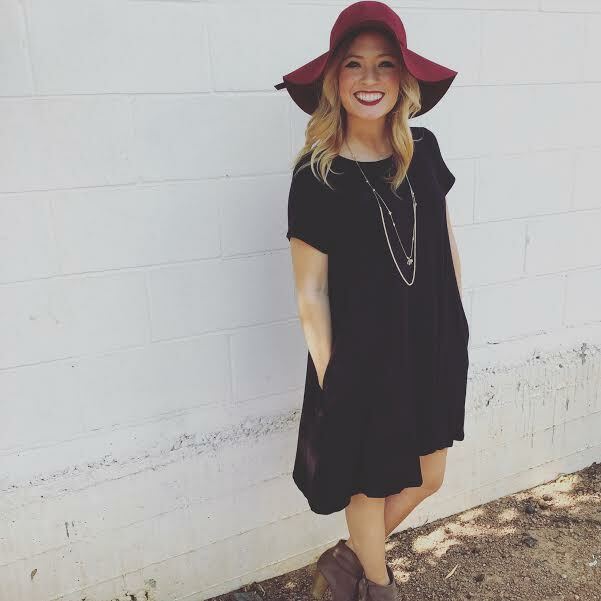 She works closely with our lead buyer agent assisting in all areas of our clients’ buying process. She brings a highly-refined customer service skill set thanks to past managerial and leadership experience. When she’s not meeting with clients, Daryl loves traveling and shopping at San Antonio’s newest boutiques. 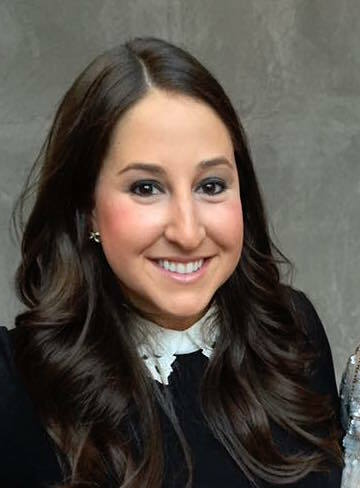 A graduate of the University of Texas at Austin with a Corporate Communications Degree with a Business Foundation Certificate from the McCombs School of Business, Briana has taken her love of business building and interaction with clients to the real estate industry. As our Inbound Sales Representative, she is the first point of contact between potential buyers and sellers and The Castillo Group. Briana speaks directly with those interested in the San Antonio market, books consultations, and helps learn more about the needs of each individual so that our team can best serve him or her. 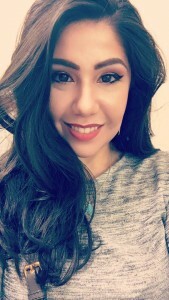 Before working with The Castillo Group, Briana was the Business Development Associate for the South Texas Luxury Experience Auto Group Mercedes Benz dealership in her hometown of Weslaco, TX. Briana has an incredible sense of humor and personality which is evident in her adorable cat’s name, Stevie Licks. Gina joined The Castillo Group after spending years in the San Antonio wine and alcohol distribution industry. Realizing her passion for selling was stronger for real estate than it was for libations, she tested and received her real estate license and began practicing in our area. Understanding the importance of trust in this industry, she enjoys building personal relationships with her clients so that they feel comfortable throughout the entire home buying/selling process when working with The Castillo Group. Gina graduated with a degree in Psychology from Southern Methodist University. In her spare time she enjoys traveling, spending time with her friends and family, and, most importantly, her two kitties. It”s so great to finally meet you, and for you to learn just a bit about our great team. Click here to start browsing our website to find the perfect home for you.